which persons of any nationality may enter at ease and without any visa. 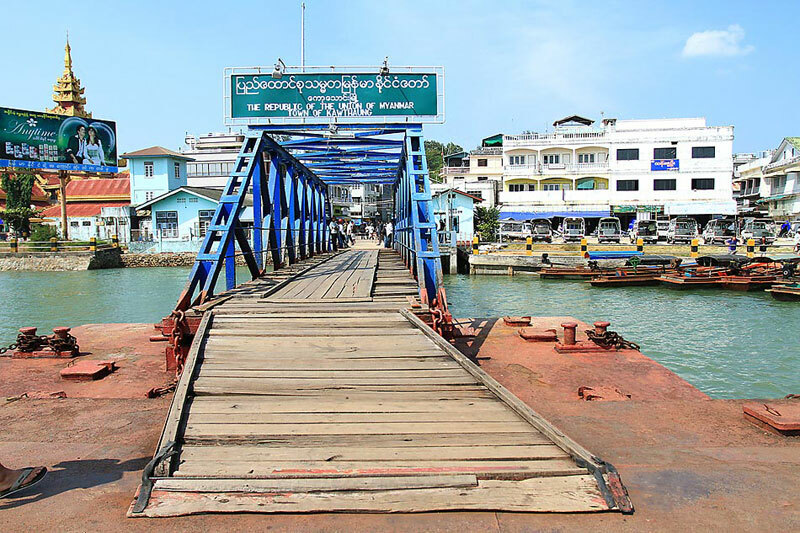 Step back into the past and visit the old seaport town named by the British as Victoria Point, the southernmost point of Myanmar. 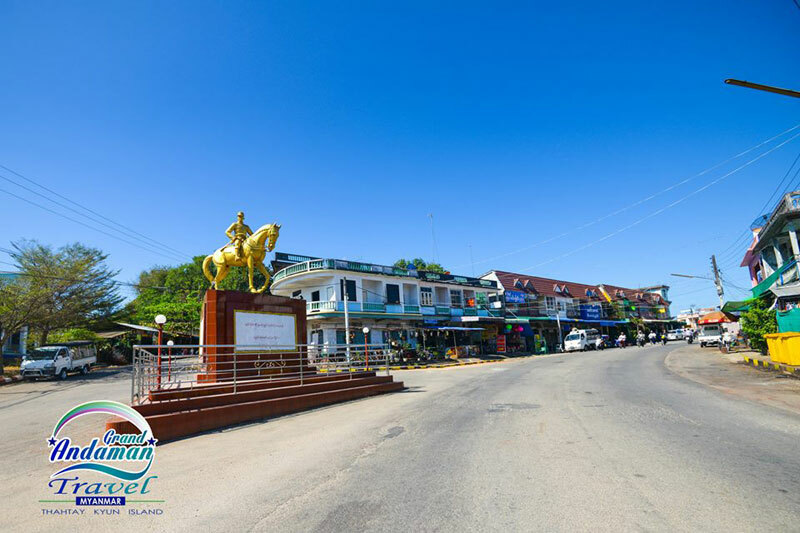 The waterfront is busy with locals trading in various merchandise and there are many tea or coffee shops where you can just sit and watch the village life. 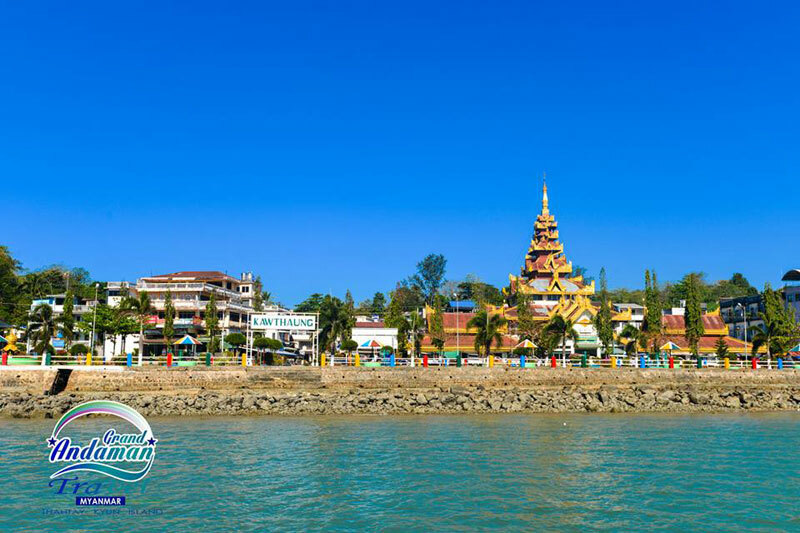 Alongside one side of the harbour lies Cape Bayinnaung named after the famous monarch who invaded Thailand several times between 1548 and 1569. A large bronze statue of the King stands at the crest of hill on the cape. 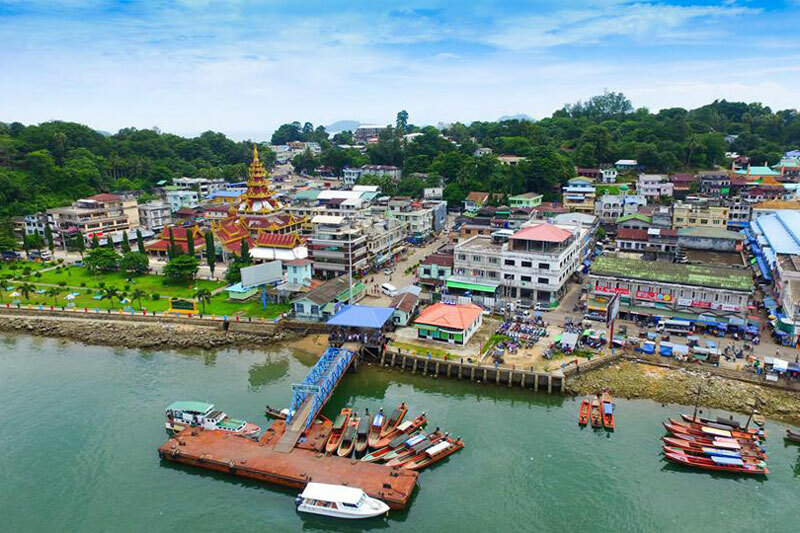 Visit fascinating Ranong. 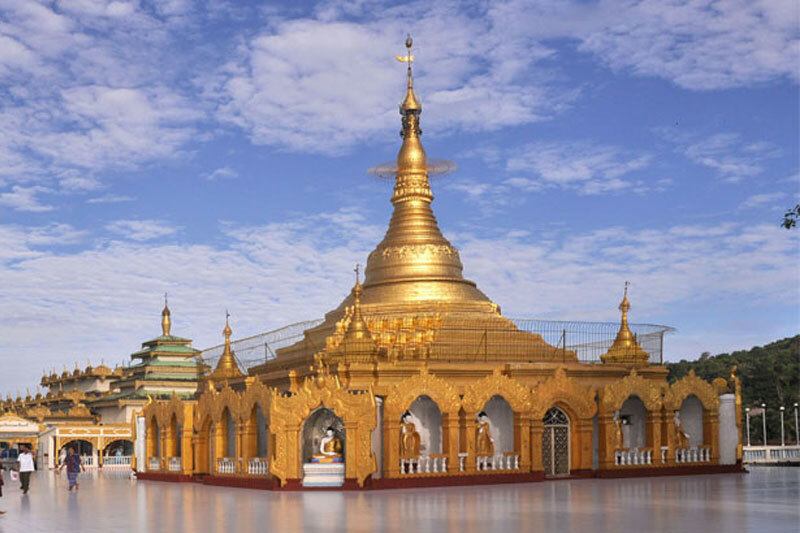 Luxuriate in the health-giving hot springs or visit local town spots. Discover the magic relaxation of reflexology, or treat your body to an expert massage. 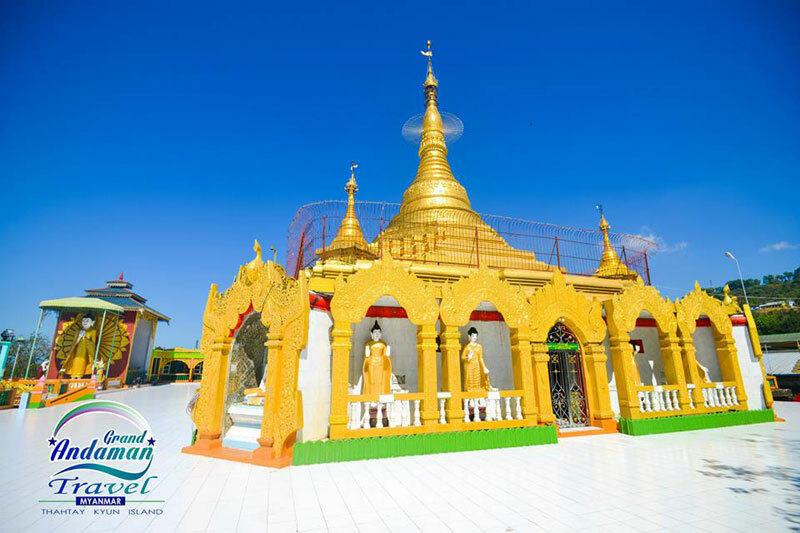 Pay a visit to the famous Shrine of Nine Revered Images (Ho Kao Kechi) or shop for souvenirs in the busy marketplace. 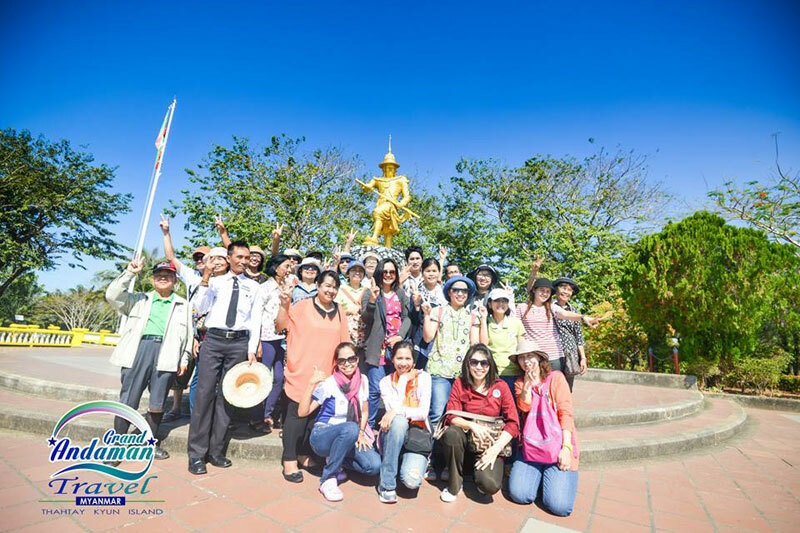 A trip to the historic Rattanarangsarn teakwood palace is also memorable. 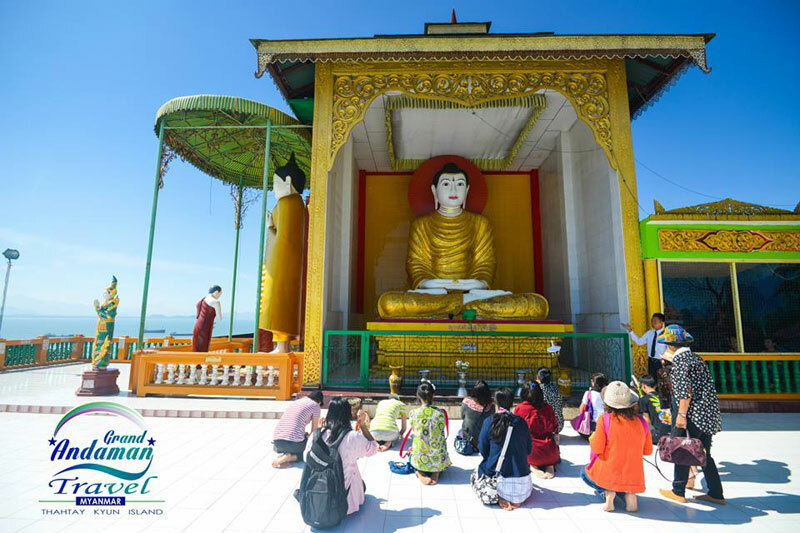 It was re-built during a royal visit to Ranong province in 1890. Or you can travel on and pause at the magnificent grave of Kho Su Chiang. 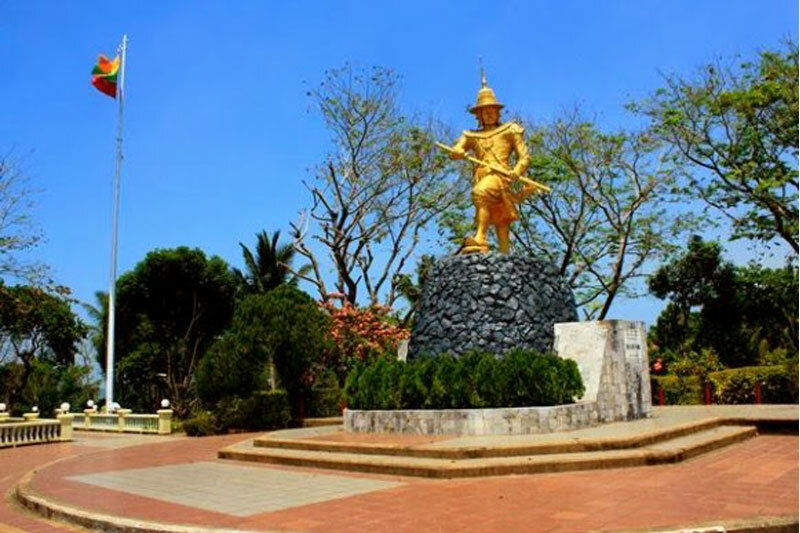 Ranongâ€™s first governor on land dedicated by King Rama V.
Copyright Â© Grand Andaman Co., Ltd. All rights reserved. Powered by Phuket Solution.